I am happy and healthy today, but back in September 2006, my future was quite uncertain. 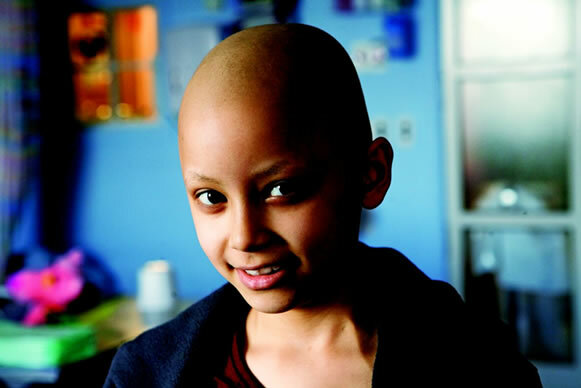 I was 9 years old and diagnosed with a very rare cancer – Undifferentiated Sarcoma of the Liver. I encourage you to help me support My Causes if you can.